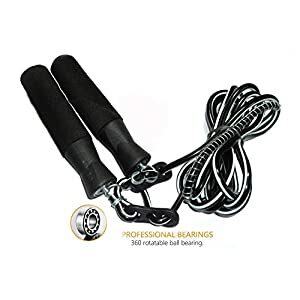 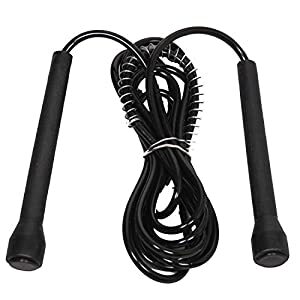 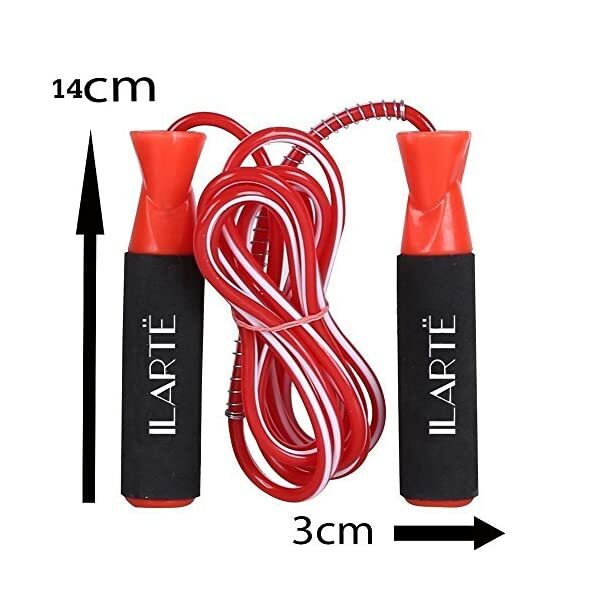 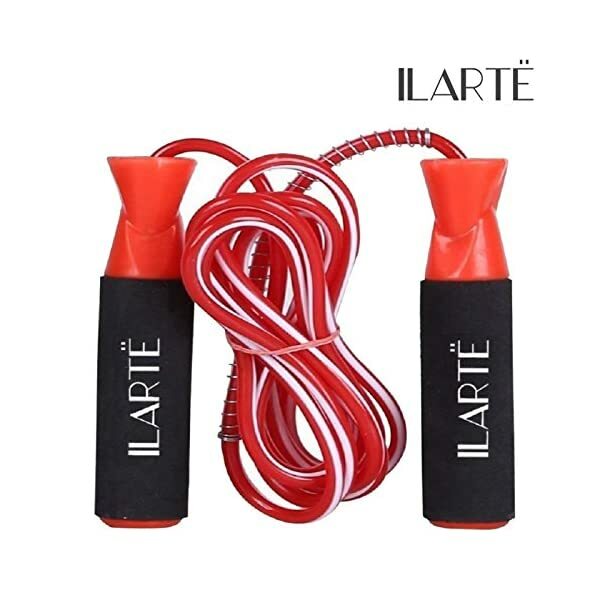 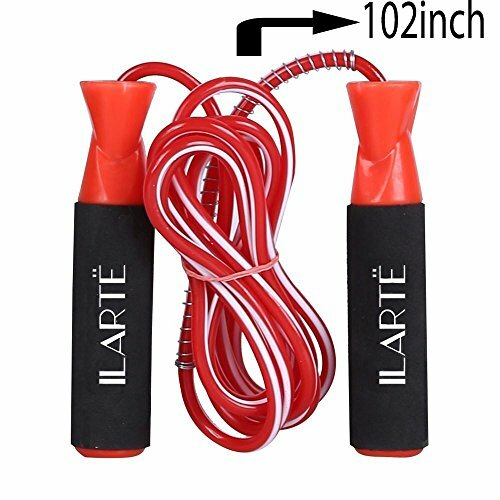 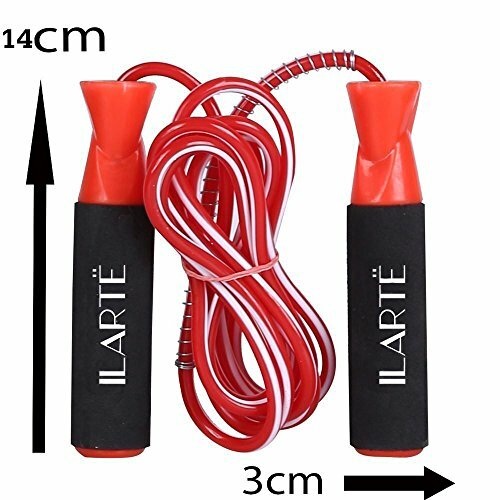 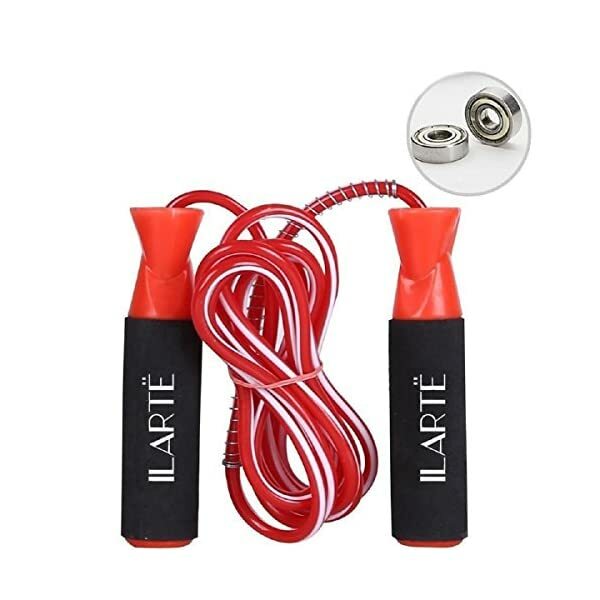 ILARTE skipping rope is an all round fitness device that tones your whole body if you use it continuously. 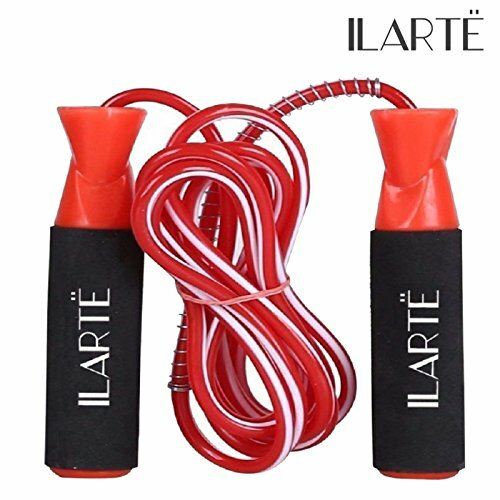 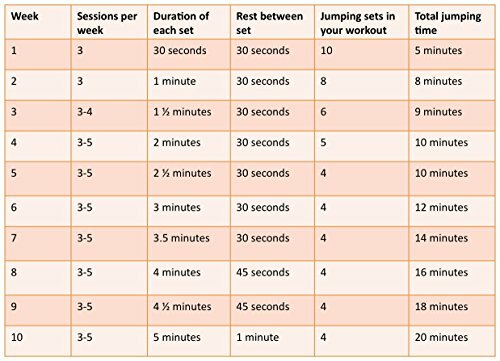 if you wish to have a lean and fit body but you cant go to gym then this rope is best choice for you . 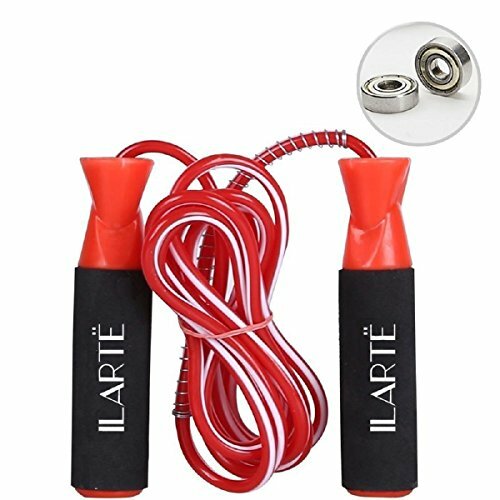 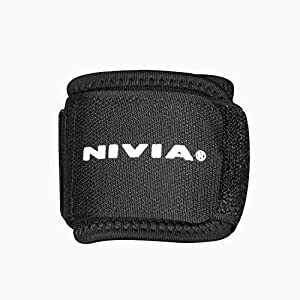 it is extremely easy and convenient to use and lets you loose that extra kilos from your body very easily. 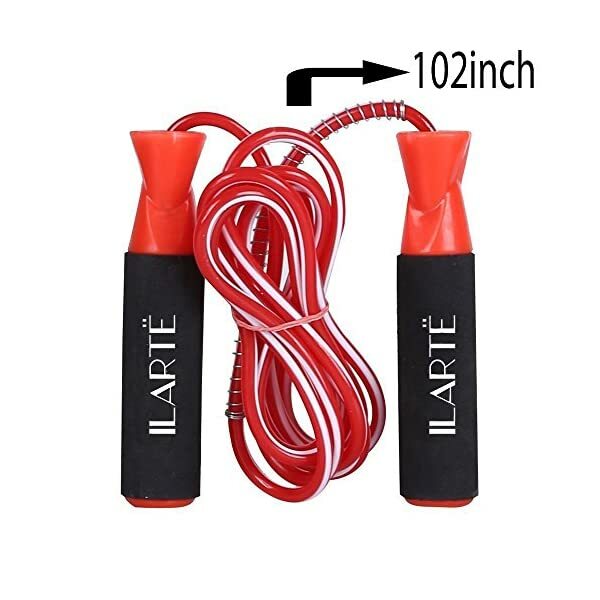 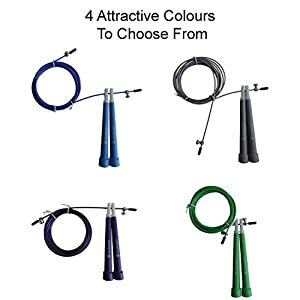 Made for indoor and out door activities, good quality product,highly comfortable grip make this rope very special, the material of rope is prime quality.A jump rope made with the highest-quality materials and designed for ease of use.Comfort foam handles reduce hand strain and making jumping rope easy.Tangle-resistant rope saves you time and frustration so you&aposll focus on what matters: your health.